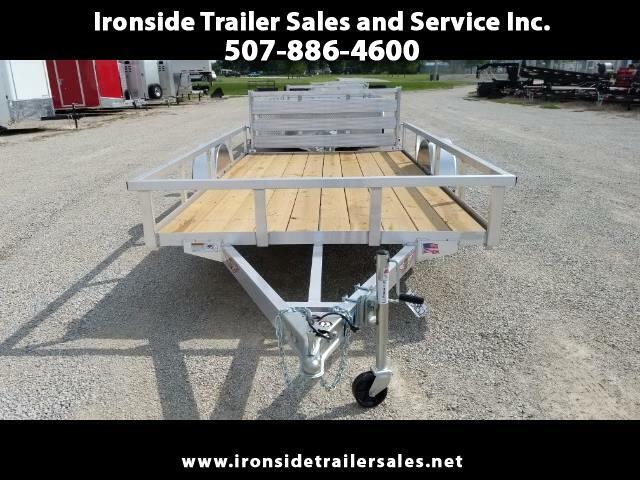 2018 H&H 76"x12' Aluminum railsided trailer. We have many utility trailers in stock. Stop in and see them at Ironside Trailer Sales in Harmony, MN or call 507-886-4600 for more information.